October was a busy month for smartphone manufacturers as a lot was announced and released. Now, it is time for the devices to see some discounts as part of the holiday season. If you’re looking to upgrade your smartphone or get a new one, there are some pretty solid discount and deals running about. Our today’s list includes the new OnePlus 6, Pocophone F1, Xiaomi Mi 8 and much more. So let’s check the discounts in a bit more detail and how you can avail them. Do take note that the discount on smartphones is only available for a limited time. If you fail to order on time, the prices would revert back to their original model. So it would be wise to act fast. Even though OnePlus has announced the OnePlus 6T, there’s not that much of a difference added. 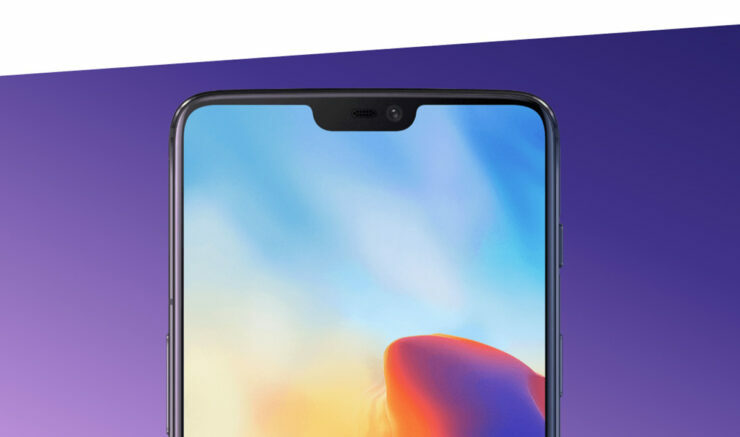 The notch has been redesigned in the shape of a teardrop and the fingerprint sensor has been added under the display. However, the fingerprint sensor is slower than that of the OnePlus 6 and I personally prefer it at the back where my fingers rest naturally. The specifications have been are the same, so if speed if what you’re looking, the OnePlus 6 is no slouch. 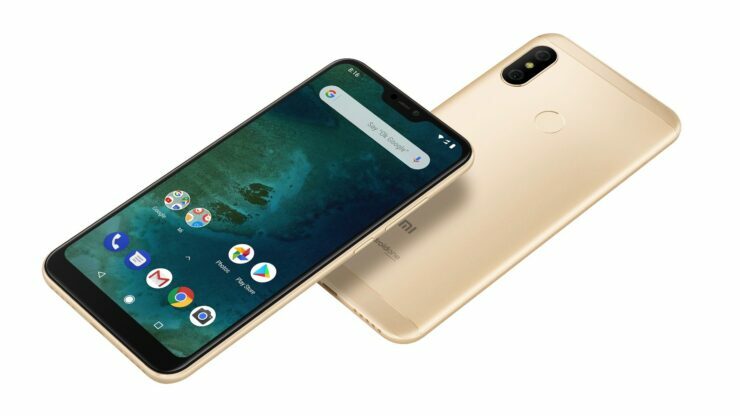 It features 6GB of RAM and 64GB of storage coupled with the latest Snapdragon 854. Compared to the price, the OnePlus 6 is a must buy at this time of discount. If you’re interested in getting the OnePlus 6, it is available at a discount of 33 percent, dropping the price to just $389.99, the lowest it has ever been. Now might be a good time to upgrade to the OnePlus 6. Head over to this link to get it. The Xiaomi Mi Max 3 is best for media consumption with its big display and minimal bezels. It features 4GB of RAM coupled with 64GB of storage capacity. 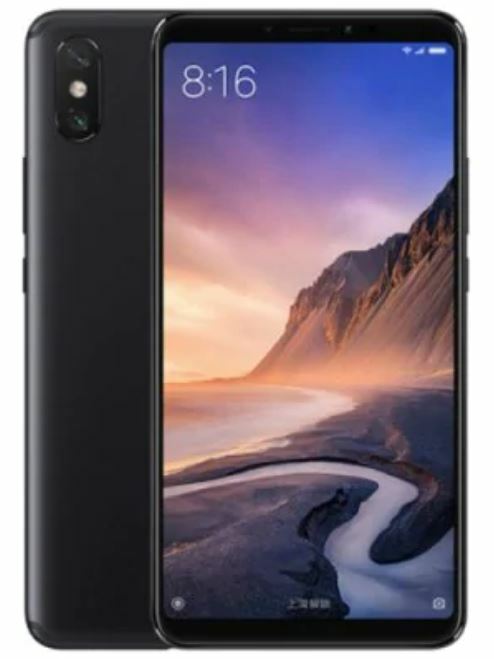 If you’re interested, the Xiaomi Mi Max 3 is available at a 27 percent discount dropping the price to just $229.99. Use our code: GBMP1111M3 to avail the discount. Head over to this link to get it. 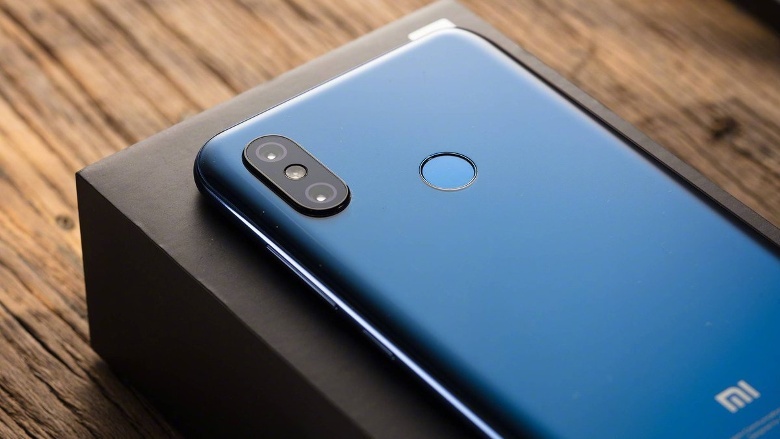 The Xiaomi Mi 8 Lite is a less expensive variant of the flagship Mi 8 but packs all the latest tech. It features 4GB of RAM and 64GB of storage capacity. if you’re up for it, the Xiaomi Mi 8 Lite is available at a 30 percent discount, making the price come down to just $209.99. Head over to this link to get it. 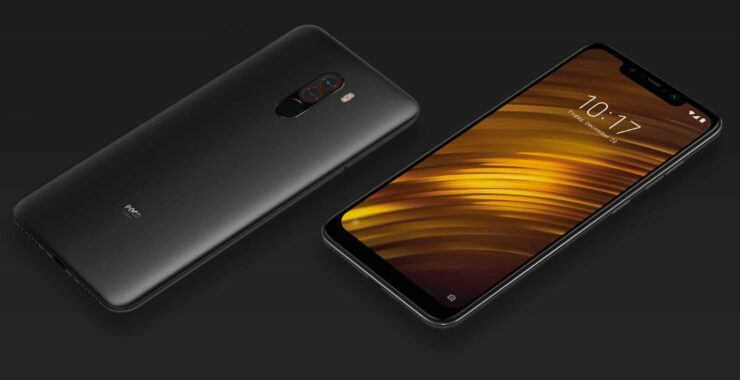 Xiaomi Pocophone F1 has been under heavy attraction from users across the globe due to its high-end specifications and the budget price. Featuring 6GB of RAM and 64GB of storage, coupled with Snapdragon 845 is a beast in performance. Now, that it is available at a discount, there’s no point waiting. If you’re interested, the Xiaomi Pocophone F1 is available at a 28 percent discount dropping the price to just $279.99. Use our code: GBMP1111F1 to avail the offer. Head over to this link to get it. If you’re a fan of Xiaomi’s hardware and vanilla Android experience, the Mi A2 is what you need. Featuring 4GB of RAM and 32GB of storage capacity, the Mi A2 is capable of handling anything you throw at it. If you’re interested, you can get it at a 34 percent discount, dropping the price to just $178.19. Use our code: GBMPA232GB to avail the discount. Head over to this link to get it. 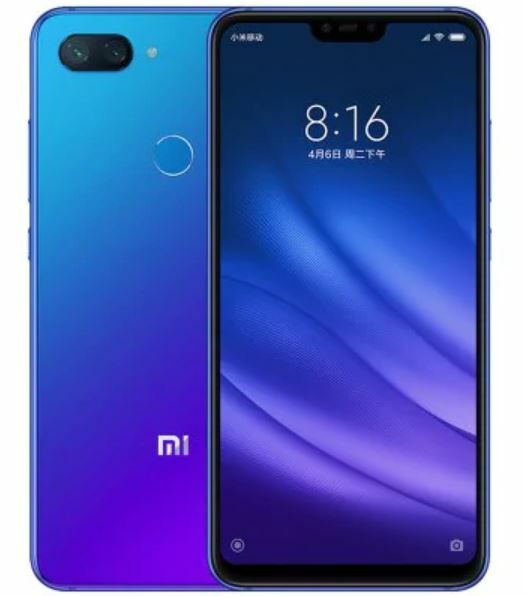 The Xiaomi Mi 8 is the latest flagship smartphone for the company now available to you at a budget price. It features a big 6.21-inch display. It comes with 6GB of RAM and 128GB of storage capacity. 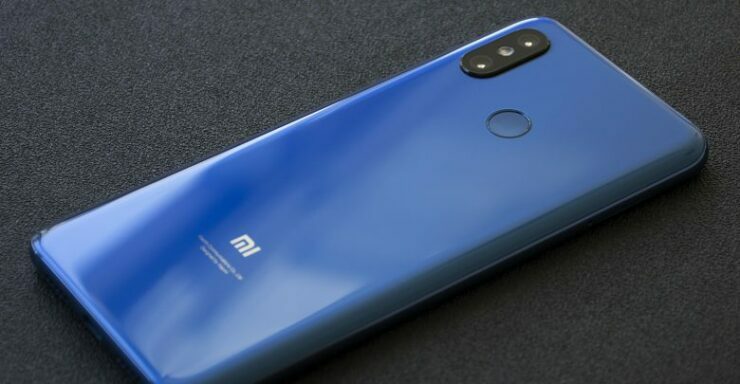 If you’re up for it, the Xiaomi Mi 8 is available at a 32 percent discount dropping the price to just $369.99. Use our code: GBMP1111M8 to avail the discount. Head over to this link to get it. This is all for now, folks. What are your thoughts on the discount on smartphones today? Let us know in the comments.